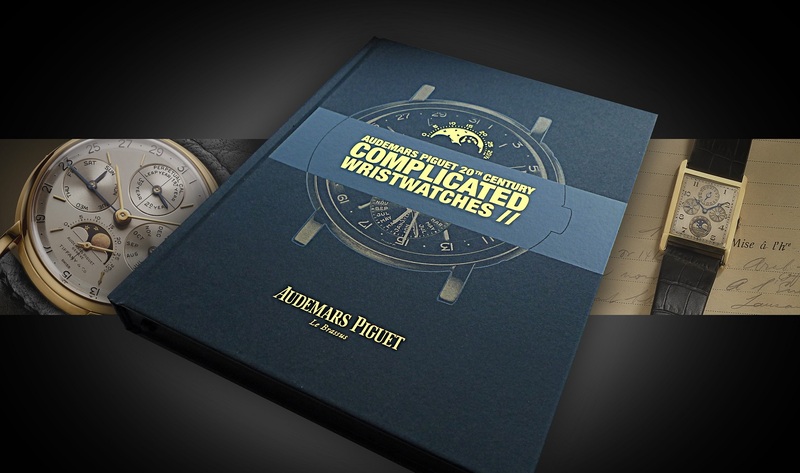 For Audemars Piguet fans, the brand has just released the ultimate tribute to 20th century complicated wristwatches! This is a brand that has literally written the rule book on complications, starting with the world’s first minute repeating wristwatch back in 1892. 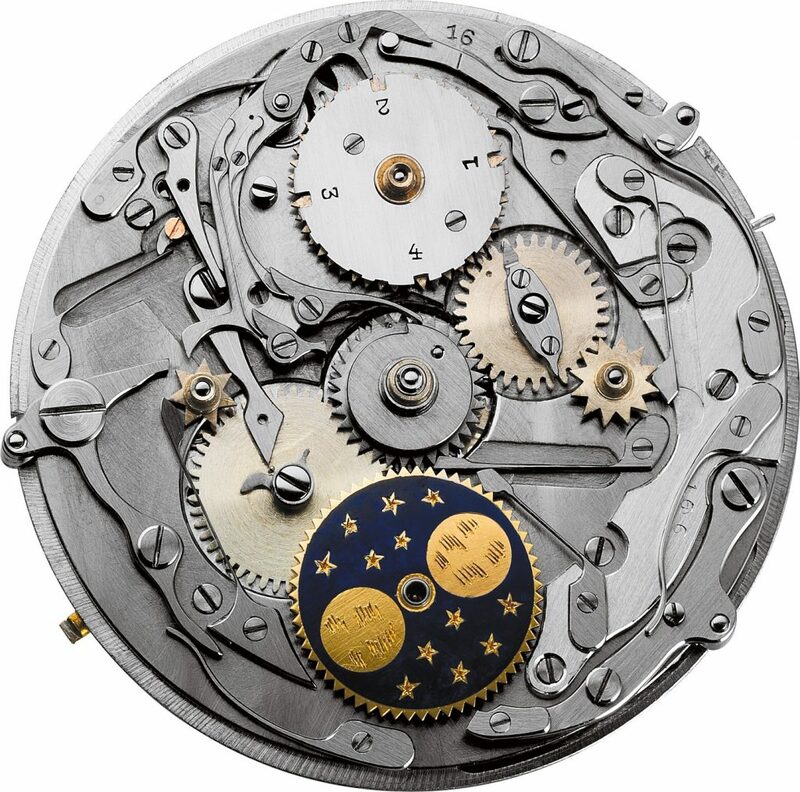 Now Haute Horlogerie watchmaker Audemars Piguet have announces their first ever book dedicated entirely to the history of the manufacturers complicated wristwatches, following 4 years of archival research and writing on the part of the Heritage Department. 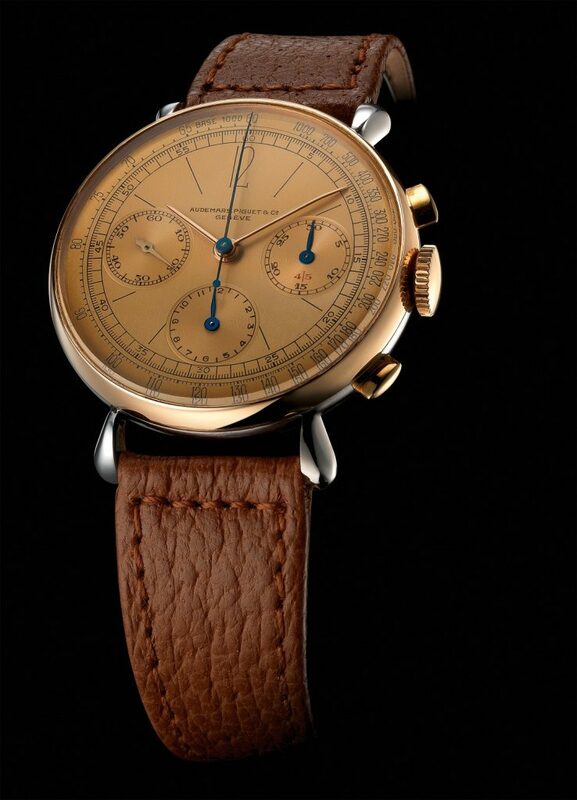 From the world’s first minute repeating wristwatch crafted in 1892 until the revival of complications in the late 1970s, Audemars Piguet produced a grand total of only 550 complicated wristwatches, of which no two are identical: 35 minute repeaters, 188 calendar wristwatches, 307 chronograph wristwatches and 20 double complication wristwatches featuring both calendar and chronograph. The entire story of Audemars Piguet’s complicated wristwatches is shared for the first time – comprised of detailed photography, enriching narratives with cultural context, 1st generation historic documents, Archival images, technical specifications and production data. In addition to the 550 complicated wristwatches, the book also tells the fascinating story of the revival of complications that occurred during the height of the Quartz Crisis in the late 1970s. 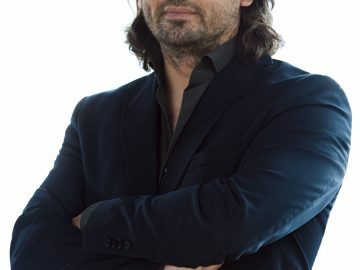 During a time of great change and disruption in the industry, Audemars Piguet shifted the focus back to complications, setting the stage for great developments and innovation during the 1980s, 1990s and into the 21st century. The book is available for CHF 150 on watchprint.com.